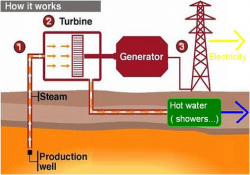 How they make geothermal energy ? 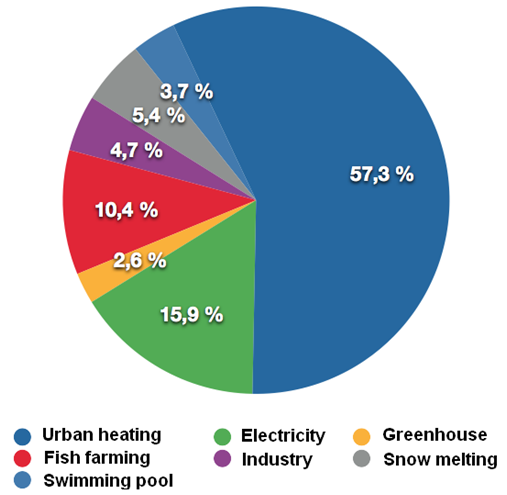 Distribution of energy in Iceland. 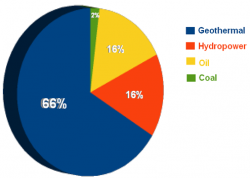 Their energies are Electricity from geothermal : 66% Hydroelectricity : 16 % Oil 16% and Coal : 2% We speak only about geothermal energy, because in the one hand it’s the most important, and on the other hand, it’s the most frequently utilized electricity in Iceland. 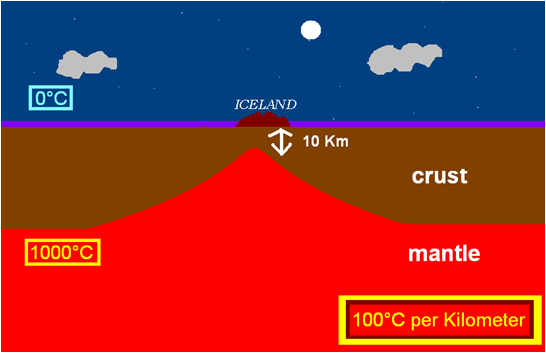 A very little distance from mantle to the earth surface is required for seek hot water underground. 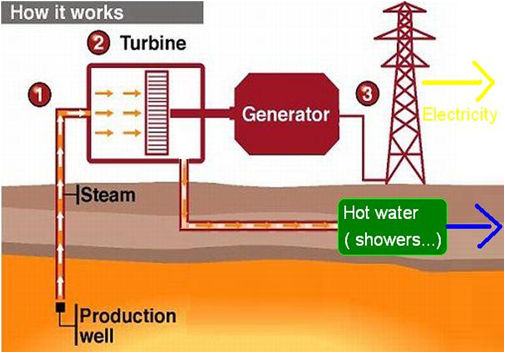 In Iceland, there are some utilizations of geothermal electricity. 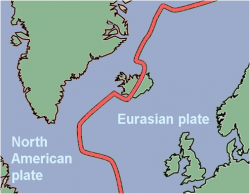 In Europe, we can, like in Iceland, start some geothermal exploitations ; Italia, Greece and Turkey are near the limit of African and Eurasia plate. 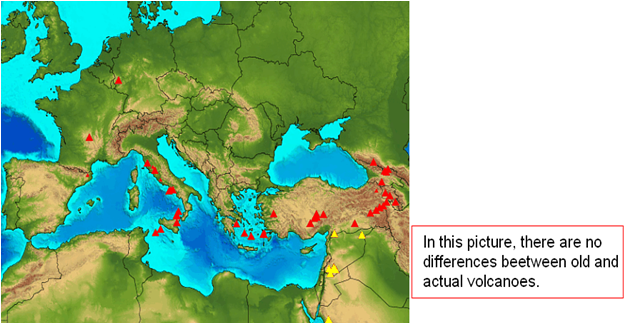 Thus, they have volcanic areas Because they have extinct volcanoes, France, Spain and Germany can utilize geothermal energy too. 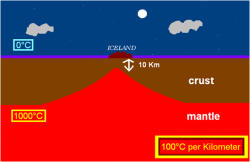 Also Iceland is a important technology example for us.